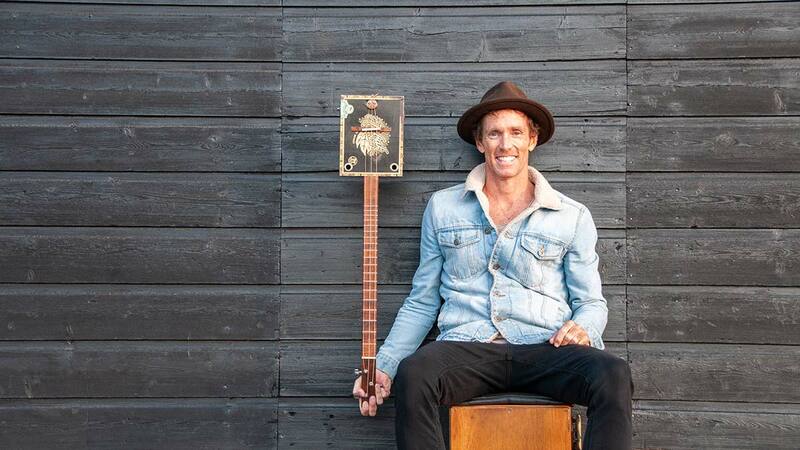 Juzzie Smith is a ridiculously talented one-man band, based in Byron Bay Australia. His unique style is bluesy/folk mixed into a groove of its own. Marked by an amazing ability to play up to six instruments at once combining the guitar, harmonica and juggling percussion. Juzzie’s has had the honour of performing to both international and national crowds from Byron Bay Blues Festival to Edinburgh Fringe Festival, sharing his raw warm vocals with a simple message of loving life. With over 120 million views on social media and topping the blues iTunes charts around the world Juzzie Smith is an act you won’t want to miss.